About two years ago, I got an inquiry to photograph a medicated dinner for a new cannabis lifestyle magazine. 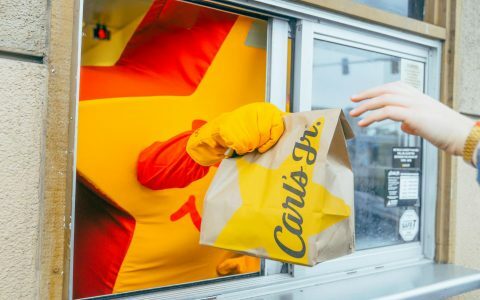 Having just landed in Los Angeles to pursue a career in editorial photography, I said yes. During the course of documenting the dinner, I watched two chefs make sous vide eggs and hand-rolled gnocchi infused with cannabis. The level of culinary craft was on par with the busy, lauded kitchens I often photograph. I could feel in my gut that I was witnessing something big. 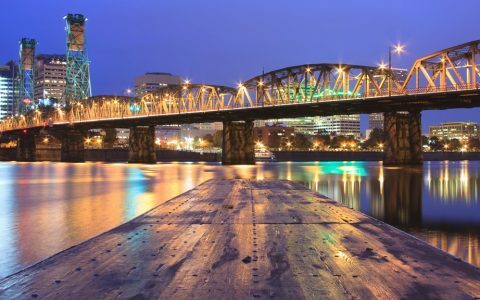 In the two years since my first cannabis assignment, Oregon has come into its own as an adult-use market, and canna-businesses are booming, particularly in the culinary cannabis scene. 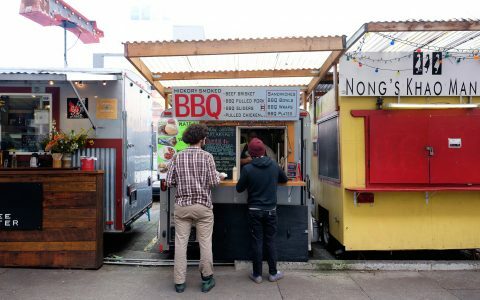 The local edible scene includes a little bit of pretty much everything: ice cream, cold brew coffee, local honey, culinary bitters, loose leaf teas, gourmet salts—even cannabis-infused water. These aren’t your older brother’s weed brownies: Edibles have truly gone gourmet, with makers producing products that attract gourmands and foodies as well as the sophisticated stoner. Portland’s edible makers are, first and foremost, culinary wizards helping to pave the way for cannabis to be used as an ingredient. 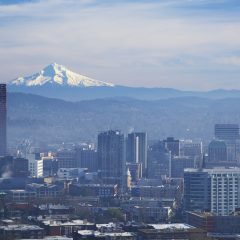 Today, Portland is the epicenter of culinary cannabis in the US, so I flew from LA to Portland to check out a few companies that prove it. 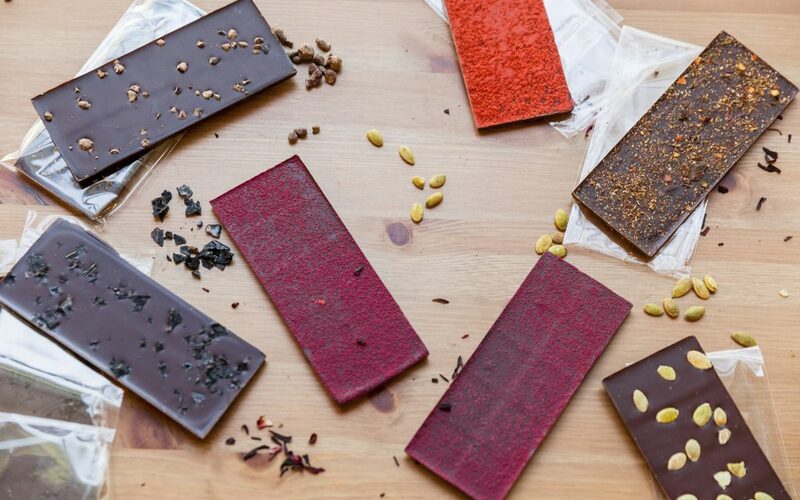 Leif Goods, for one, debuted a cannabis flake salt at this year’s Bon Appetit Feast culinary festival in partnership with Bitterman Salt Co., and one of their specialty chocolate bars, a spicy harissa concoction, was created in partnership with James Beard Award-winning Chef Jenn Louis. 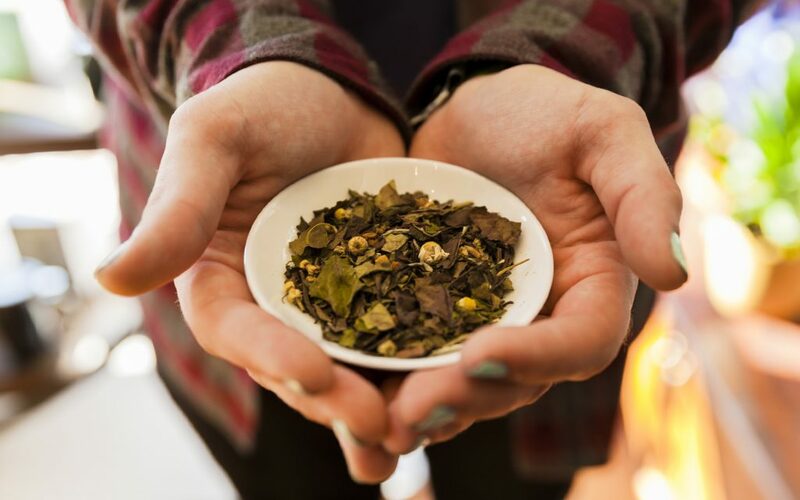 At Upward Cannabis Kitchen, a former dishwasher (of Portland’s popular ramen shop Noraneko) now creates infused kombuchas and exceptional loose leaf tea blends using tea from Portland’s The Jasmine Pearl Tea Company. 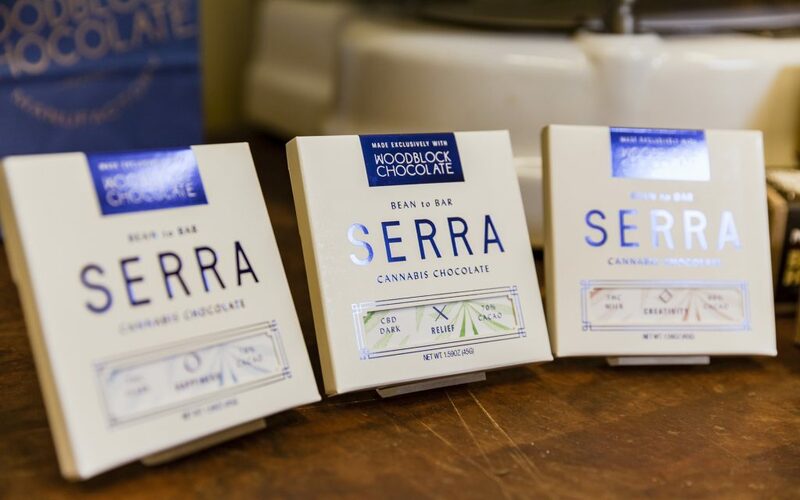 And perennial Portland favorite chocolatier Woodblock Chocolate dove into culinary cannabis with bespoke infused chocolate for boutique PDX dispensary Serra, creating a clean, four-ingredient bar with cocoa sourced from the world’s oldest cocoa research center in the West Indies. 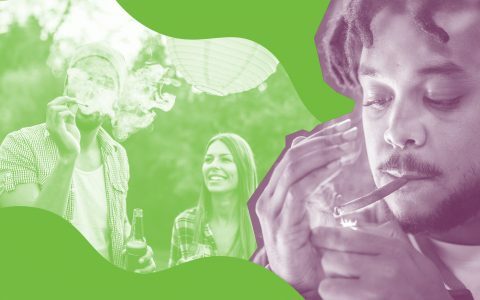 Portland’s edible makers are, first and foremost, culinary wizards helping to pave the way for cannabis to be used as an ingredient to elevate foods, both in flavor and overall experience. Meet a few of the makers leading the charge in Portland’s culinary cannabis scene. 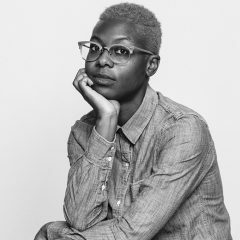 Carlton Bone brings an extraordinary understanding of plant-based medicines and holistic healing to Upward Cannabis Kitchen. We meet at the Jasmine Pearl Tea Company, where green and white teas were sourced for Upward’s indica and hybrid tea blends. “If I’m gonna sell a tea-type product, you’re gonna have the best tea out there,” they tell me. Synergies in the chemical reactions of tea and cannabis demonstrate just how powerful culinary cannabis can be. 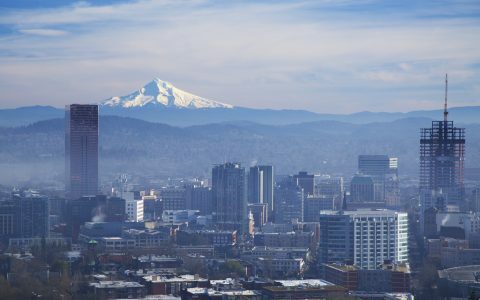 The sourcing of loose leaf teas from a city that really loves its tea was intentional, and derived from Upward’s commitment to using local goods created by expert Oregon makers. 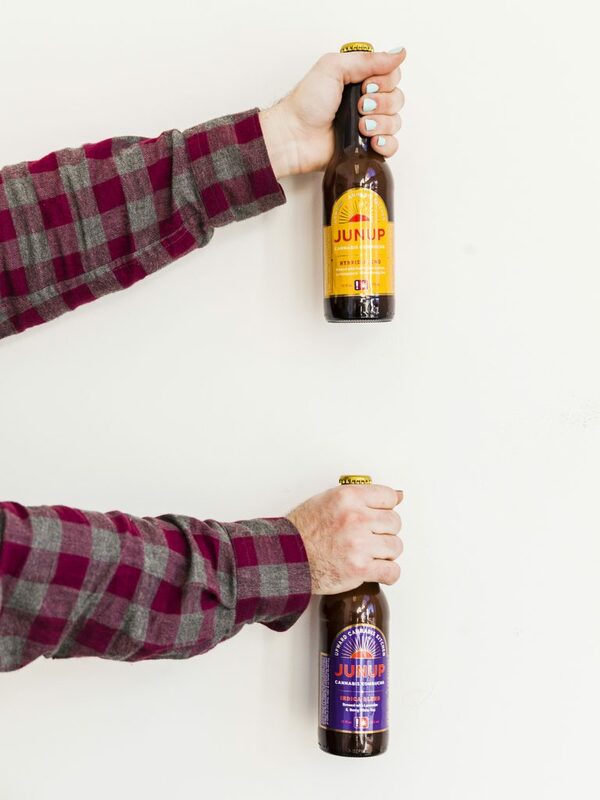 Carlton wanted to create specific tea blends that could only be obtained at specific dispensaries across Oregon, sort of like the specialty house wine or beer is often found in a restaurant. 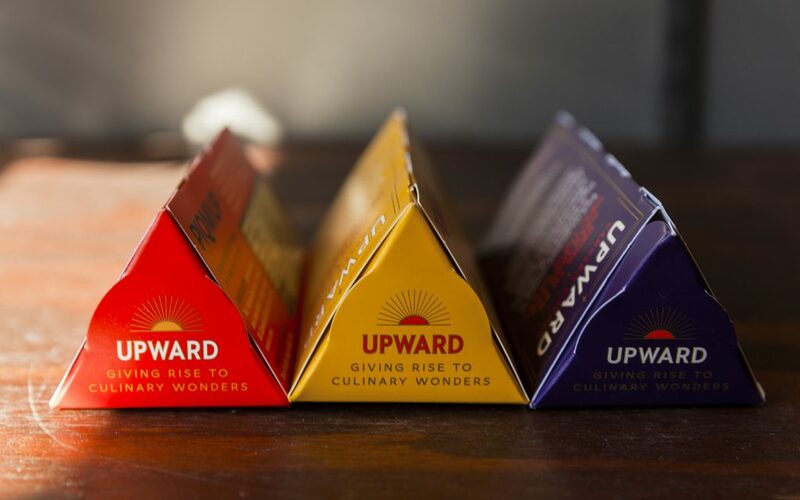 Upward Cannabis Kitchen is both revolutionary and community-based, providing a way to share a hot or cool healing beverage with a friend or spend some restorative time alone, nourishing oneself. “I think cannabis, in low doses especially, can be part of a healthy routine for some people. Part of developing these products is showing how cannabis is an extension of tea,” Carlton says. Both artists, Carrie used her graphic design expertise while Jody brought his photography skills to their business. 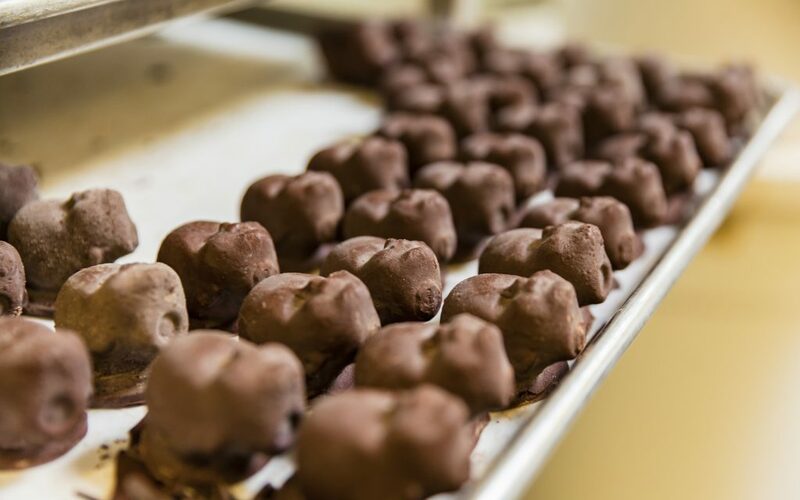 Accustomed to teaching themselves new skills, they leaped together into the edible market, and with that leap they brought along respected friends in the Portland culinary scene to augment the quality and flavors of their chocolates. 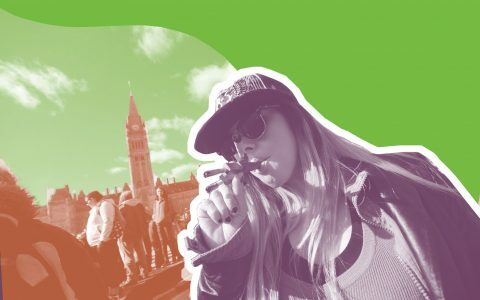 Leif has positioned itself as a foodie-friendly edibles company, attracting fence straddlers who have long been curious about edible cannabis. “We want to celebrate the awesome food in this town,” Jody tells me. 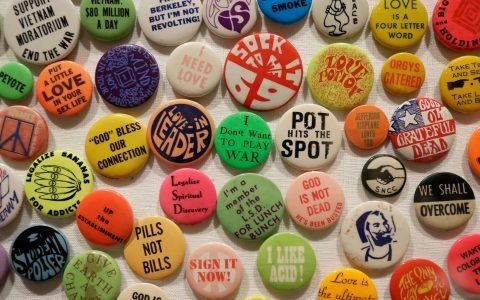 Their first chocolate bar, which contained coffee beans, biscotti bits, and cannabis, was widely popular in the medical market before cannabis became fully legal in Oregon. The Solomons are both huge fans of chocolate personally, and their research includes eating a lot of high-quality chocolate to decipher flavor profiles they like—not a bad gig. 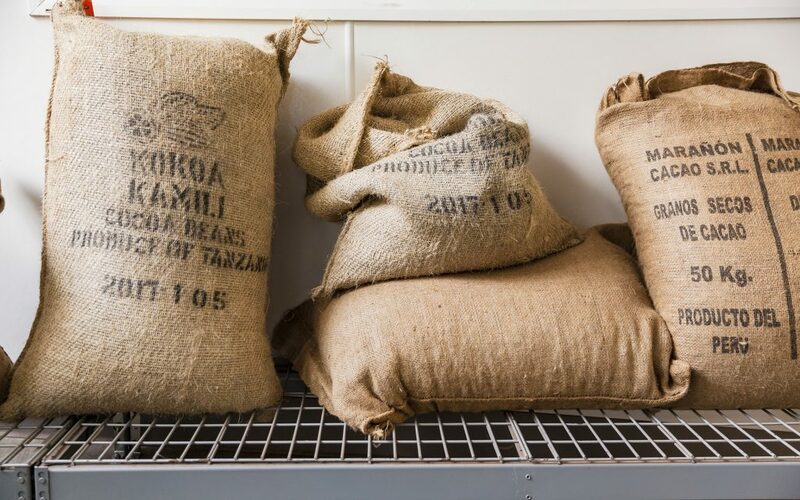 From there, ideation sessions often lead into a discussion of which of their favorite culinary makers could be good to incorporate into their bars as additional flavors to complement the cacao beans used. 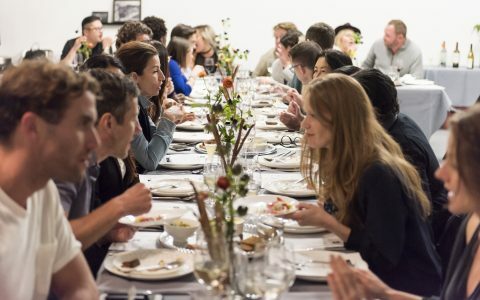 This focus on being food-first (instead of milligram-first) accounts for a big portion of Leif’s success. 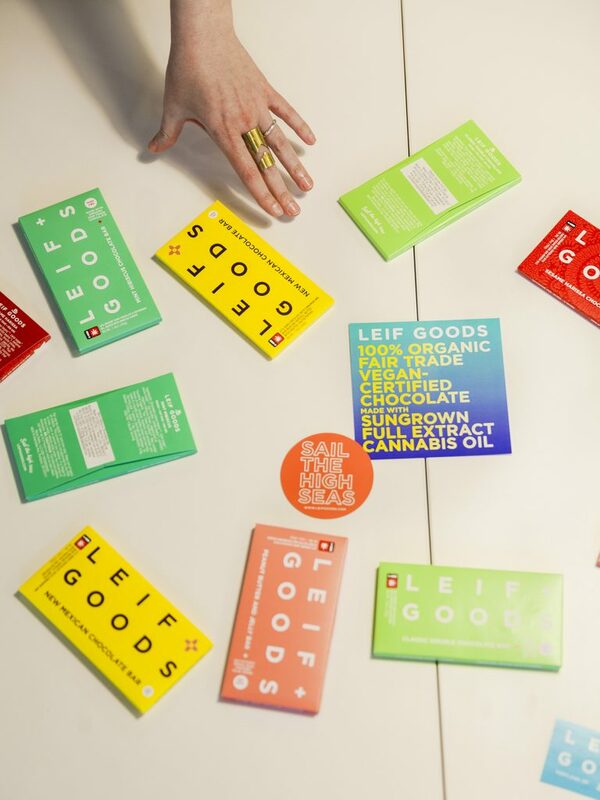 With a dedication to conscientious sourcing and whole ingredients, Leif has positioned itself as a foodie-friendly edibles company, attracting fence straddlers who have long been curious about edible cannabis but for a time weren’t compelled by the products on the market. 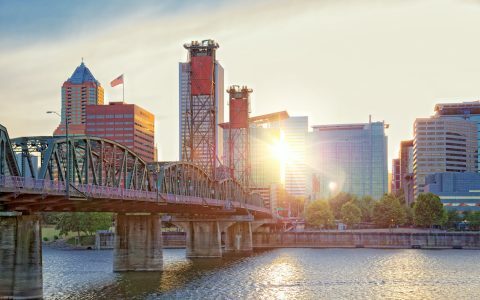 The recent influx of visitors to Oregon, thanks both to legal cannabis and high-profile events like the total solar eclipse, have brought international interest to Portland’s cannabis scene and the makers within it. 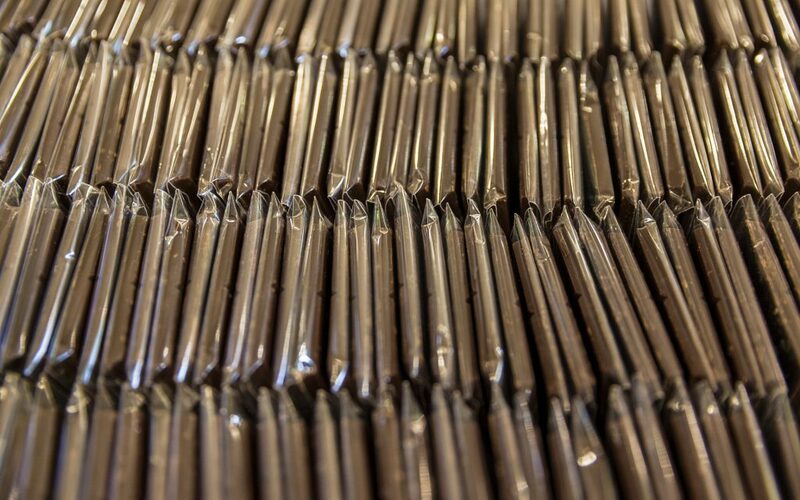 The popularity of Leif’s bars can also be attributed to their balanced THC to CBD ratio: When the cannabinoid levels are precise and consistent, edibles become much more manageable, with CBD keeping the effects of THC in check to ensure a balanced and thoroughly modern edibles experience. This ensures that newcomers and old hats alike enjoy their Leif experience every time. Favorite strain: Anything super-high in CBD: Harlequin, ACDC, etc. Who is eating weed chocolate now? All kinds of people! 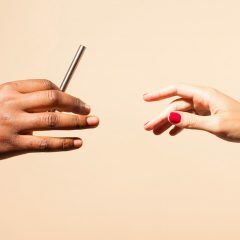 Charley Wheelock and Holly Hukill also wanted to have a hand in helping to shape a burgeoning cannabis culture that caters to more than just ‘stoners,’ and that desire led to a unique Portland product partnership. 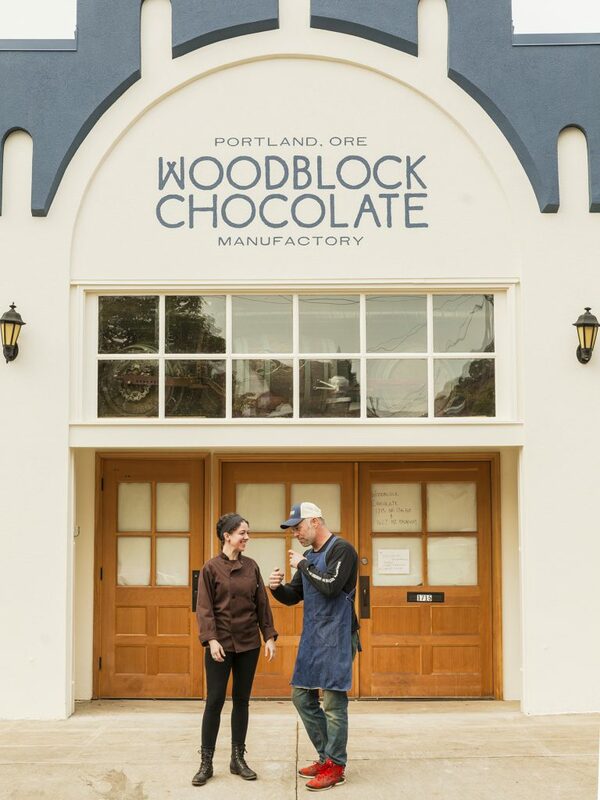 Together, the two are behind the popular chocolate bar created by adored Portland bean-to-bar chocolatier Woodblock Chocolate for ultra-curated Portland cannabis dispensary Serra. “Who is eating weed chocolate now? All kinds of people!” Charley muses aloud when I meet him. Individually, Holly is the product development director for Serra, while Charley and his wife Jessica co-founded Woodblock. In this partnership, Charley is responsible for the chocolate side of things; Holly then takes Woodblock’s chocolate and infuses it at Serra’s lab. Inside the lab, the dispensary’s flower is grown, turned into oil, and then added to the chocolate bars. 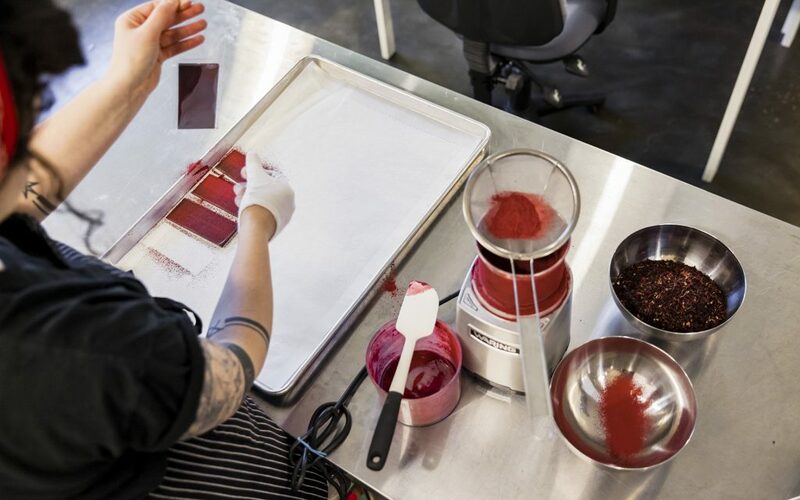 Woodblock already has its sights set on expansion beyond Oregon, and Holly and Charley are hard at work discovering how to use cannabis flower aromatics as flavor profiles for upcoming culinary projects. 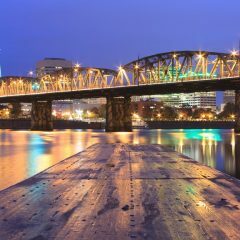 “We can’t tell you a lot,” Charley says, “but it is fun talking about the terpene infusions.” It’s clear he’s as excited as anyone about the future of Oregon cannabis, adding, “We have a bunch of fun things coming up.” If the three culinary cannabis projects I profiled are any sign of what’s to come, we are really on the brink of an incredible moment of culinary innovation lead by cannabis—and I can’t wait to see what’s next. 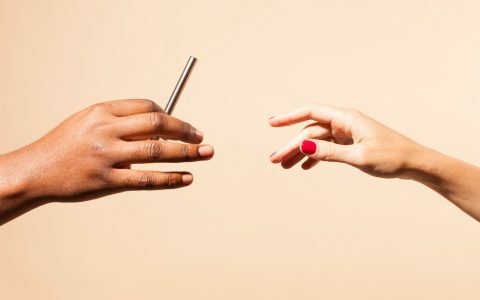 to shape a burgeoning cannabis culture that caters to more than just ‘stoners,’ and that desire led to a unique Portland product partnership.